This is a beautiful 42.9 acre lot in historic Smyrna with scenic views and plenty of house sites ready to build on. 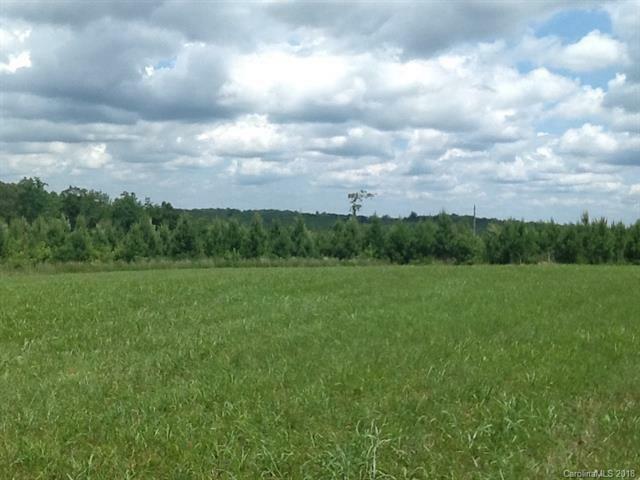 This lot has about 15 acres of cleared hay field, and just over 27.9 acres of planted pine. There is a nice potential pond site. There is plenty of deer and turkey for the hunter. This land has already been perked for a five bedroom house. There is a brand new survey as well. This would make a beautiful horse farm or just a wonderful country homestead. This is a must see if you are looking for country living, or a hunting retreat. This land has an established driveway which is not an easement. Zoned for York school district 1! Offered by Greg Adams Realty Llc. Copyright 2019 Carolina Multiple Listing Services. All rights reserved.